“What we want for this ship is only $25 million because we always charge according to the quality of the ship and the value of the product,” a man who identified himself as Abdi Salan, a member of the hijacking gang, said in a telephone interview from Harardhare. The town is in Somalia’s semi-autonomous northern Puntland region close to where the ship is anchored. He didn’t give a deadline or say what would happen if the money isn’t paid. The Sirius Star, which belongs to Saudi Arabia’s state-owned shipping line, Vela International Marine Ltd, and its crew of 25 were seized about 420 nautical miles (833 kilometers) off Somalia on Nov. 15. 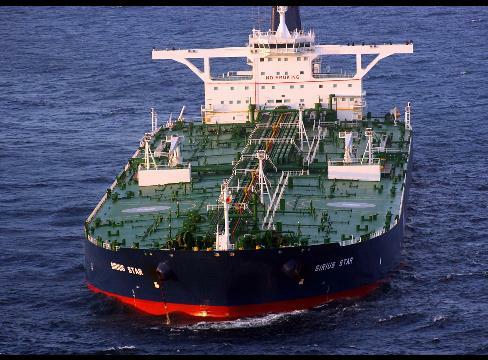 It is carrying more than 2 million barrels of crude valued at about $110 million. Very Large Crude Carriers cost about $148 million new.